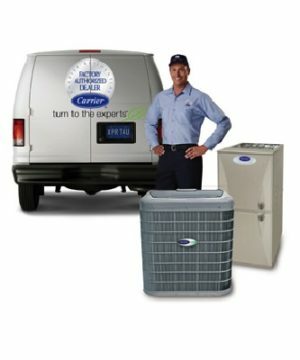 Founded in 1915 in Newark and later Syracuse, New York, Carrier has been credited with the invention of air conditioning. Since then, they have maintained a top name in American HVAC temperature controls. Today, under United Technologies (UTC), the brand has kept its tradition and produces a high tech, energy efficient system to keep your comfortable. We carry many parts in stock on our shelf. Ready for quick turn around and able to be shipped today. Our global shipping program sets up the lowest price available for weight, dimension, and location parameters. For larger products, we will ship via truck on a pallet and contact multiple shipping companies to ensure the lowest rates. If you have any questions about lead times, freight quotes, or quantity discounts, we are always available to assist quickly. We ship worldwide, with many products in stock. Keep your HVAC running. 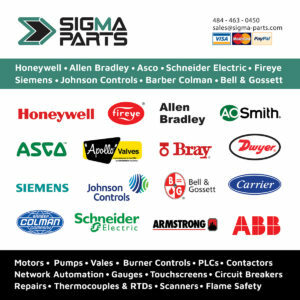 Please Contact Sigma Parts today for a Carrier parts quote.